NHS Blood and Transplant has warned of a worrying decline in living kidney donation as new figures hit an eight year low. The figures have been released for World Kidney Day (March 8) with an appeal for more people to consider making a life-transforming donation while they are still alive. The decline is worrying because living kidney donation has always been a success story in the UK, accounting for more than 40% of all donors and a third of all kidney transplants for people waiting. 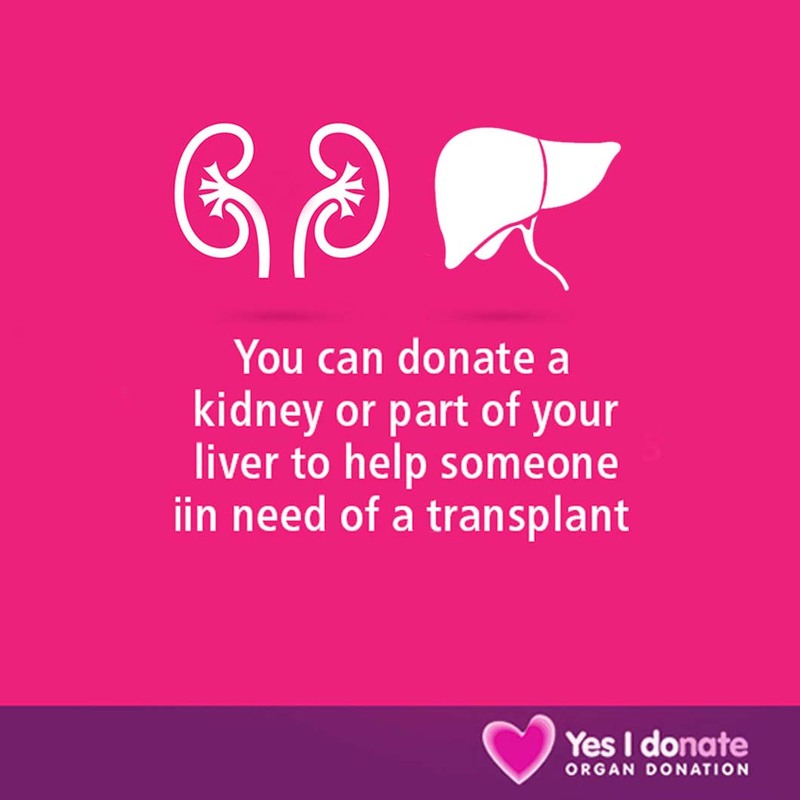 Lisa Burnapp, NHS Blood and Transplant Lead Nurse for Kidney Donation, said: “Last year, 261 people died waiting for a kidney transplant, and many of those lives could have been saved through increased living kidney donation. “Living donation has been a major success story for the UK, with 1 in 3 patients receiving a kidney transplant from a living donor, so this decline is worrying. “We are investigating the causes and working closely with the clinical community, NHS England and Health Departments in all four UK countries to reverse the trend. Altruistic donations can start chains of up to three transplants through the UK’s kidney sharing schemes. However the number of altruistic donations has declined from a high of 107 in 2013 to 87 in 2017. However Black and Asian families are less likely to agree to deceased organ donation or to donate anonymously as living donors, which means black and Asian kidney patients rely disproportionately on living donations from family members. The number of black living kidney donors declined from 40 in 2013 to 19 in 2017. The number of Asian living kidney donors declined from 85 in 2013 to 69 in 2017. The proposed ‘opt out’ systems being considered for different UK countries, and the one already in place Wales, do not affect living donation. 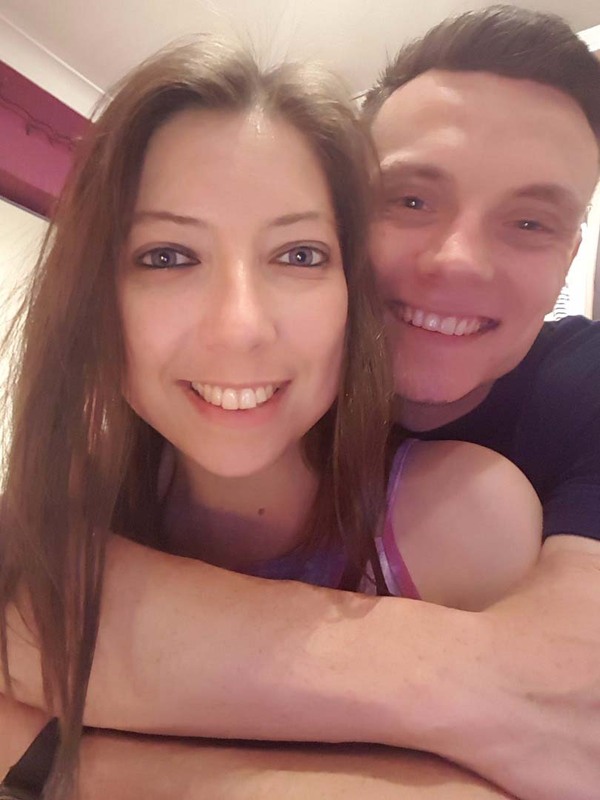 Jade Carr, 24, from Widnes, received a kidney transplant from an anonymous altruistic donor in summer 2017, after four years on and off the waiting list. 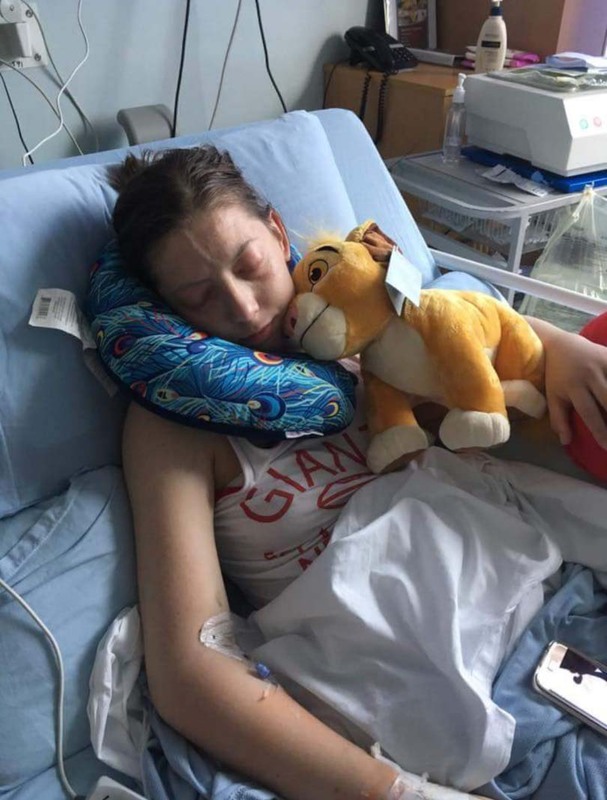 Right: Jade Carr in hospital before her transplant. Jade, who’d also had a heart transplant as a child for dilated cardiomyopathy, was largely housebound and bedbound by the time the call came through. “At times there never seemed to be a light at the end of the tunnel and the waiting was going on forever,” said Jade. “A lot of people don’t get their transplant and too many people die every day while waiting. There was always that thought that I might not get one. “I have been given my whole life back. I now have a future to look forward to with my boyfriend and family that I have desperately longed for." Left: Jade Carr post-transplant with boyfriend Aaron. “For someone to be an organ donor is incredible but to donate an organ while you are still alive is the ultimate sacrifice and the most inspirational act anyone can do. 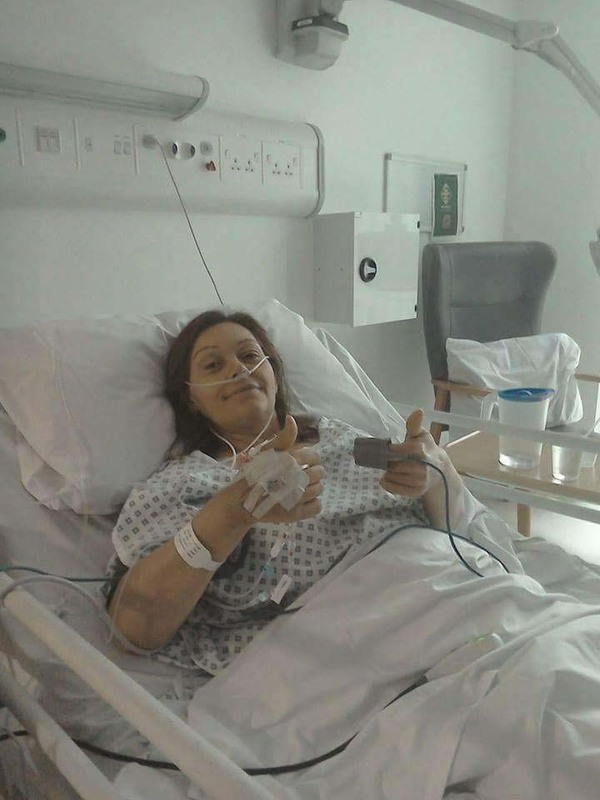 "There are not enough words to express how grateful I am to my donor." Diana Reynolds, 64, from Wells Next To The Sea in Norfolk donated a kidney last year at the age of 63, after seeing a news report about a donor in his 70s. "I just thought if my body is still working all right maybe I can do the same," said Diana, a former cook and restaurateur who now works as a live in carer for the elderly. “They make you do all these tests like running with a heart monitor. The lady said 'basically you have got a Rolls Royce body'. I said 'with my chubby bits and saggy bits it must be an antique model'." Diana’s donation enabled two more to take place. "I just thought it was wonderful that I could start a chain of transplants," said Diana, a mum of three and a grandparent to 11. Manpreet Singh, 29, from Leeds, has kidney failure due to IgA nephropathy on the waiting list for a kidney since last year due to IgA nephropathy. His older brother is a match to donate but needs to reduce his body weight first. 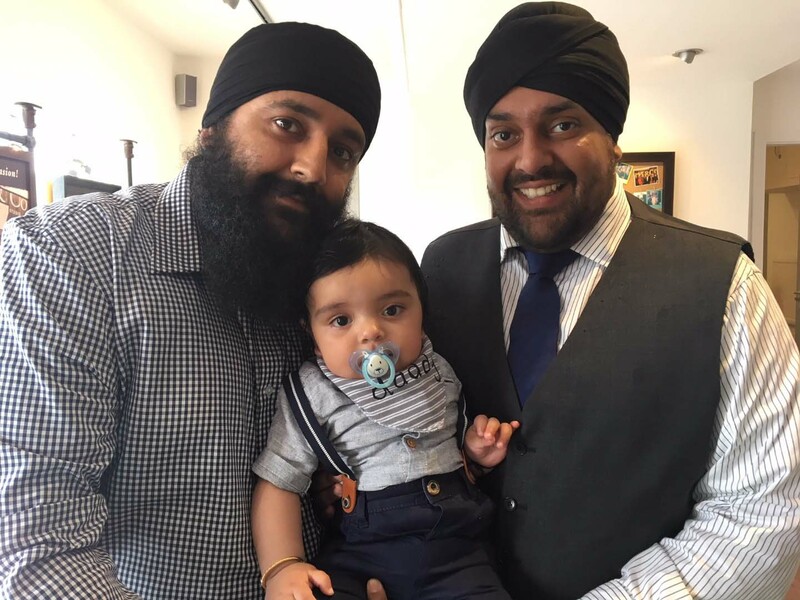 Below: Gurpeet Singh (left) and his son Jorawal with Manpreet Singh (right). Tracey Cossavella, 49, from Cleveland, received a kidney transplant from a living donor in July 2017, for IgA nephropathy, after her partner David Griffiths, 47, donated a kidney on her behalf into the paired and pooled kidney scheme. 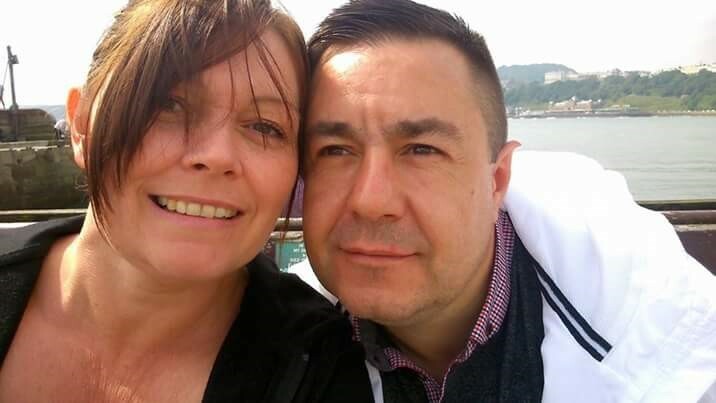 Tracey said: “David was devastated when he found out he was not a direct match and at first he didn’t want to know about the paired scheme because he wanted to be my donor. “After a couple of days once he settled he read all the information and agreed that this would be a wonderful idea. The scheme felt exciting and a way to help others as well it is totally genius. “Our coordinator let us know the next day that everyone else was doing fine which was a huge relief. (2) As of February 23, 2018.